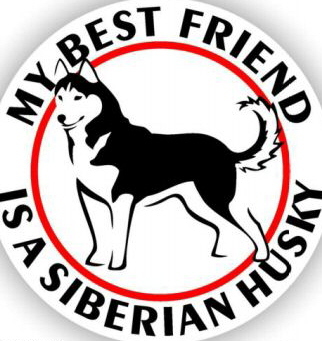 Siberian Huskies, Malamutes, Alaskan Sled Dogs, Akitas, Klee Kai's, mixes and MORE! A group of sled dog lovers interested in meeting other sled dog lovers in the Tampa Bay area for doggie playdates as well as getting involved in our surrounding communities by volunteering to offer education and a helping hand to schools, shelters and rescues and each other. Bring a dessert to share for the furballs or humans or both! Dog related gift exchange game. If you want to participate, bring a wrapped, dog related gift. Holiday themed raffle basket. Tickets $1 each or 6 for $5. 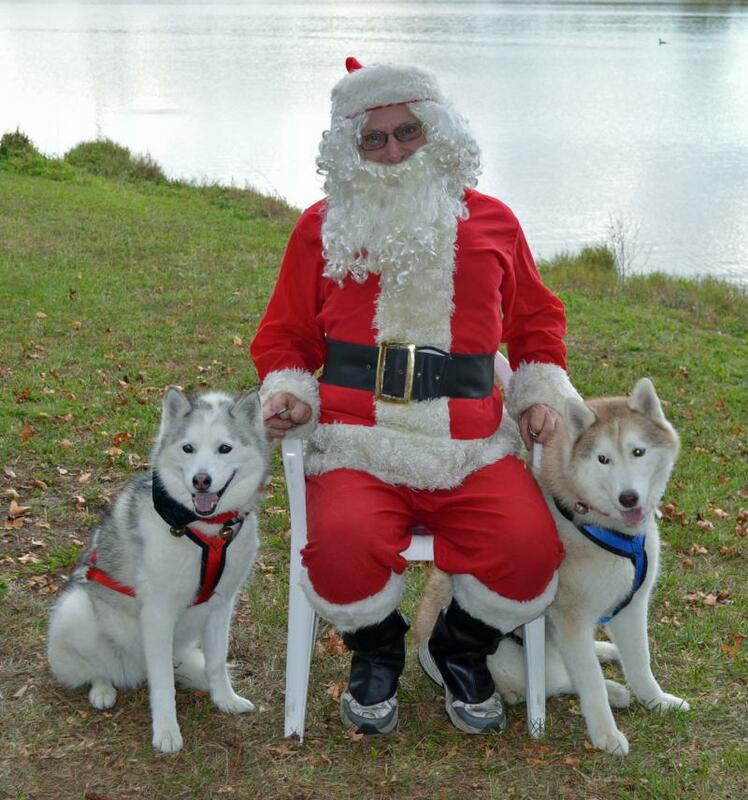 We'll take furball photos with Santa and print out for you to take home that day! Great way to plan for your Holiday cards. After pics, we'll hook up a team and take Santa on a ride around the park. You don't want to miss this one! 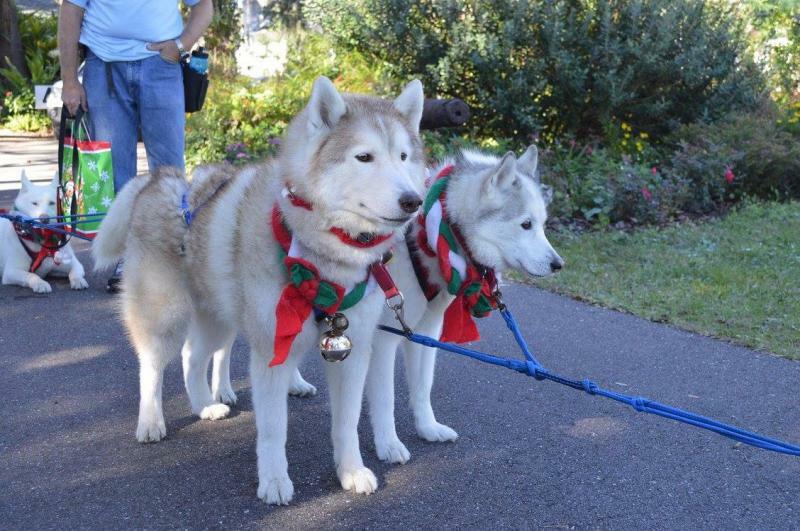 Do you want to become a member of Sandy Paws Sled Dog Club of Tampa Bay? search for 'Sled Dog Club' in your area and then click on Sandy Paws Sled Dog Club. Fill out the application and that's it! After you are approved, you will be able to see all the photos, events, education and updates on our Meetup site as well as be able to interact with the other members there. Ask for advice, give suggestions and share sled dog experiences, too! BE SURE TO CHECK OUT OUR MEMORY PAGE AND IF YOU WOULD LIKE TO ADD YOUR RAINBOW BRIDGE SLED DOGS, JUST EMAIL US A PICTURE AND THE INFO.